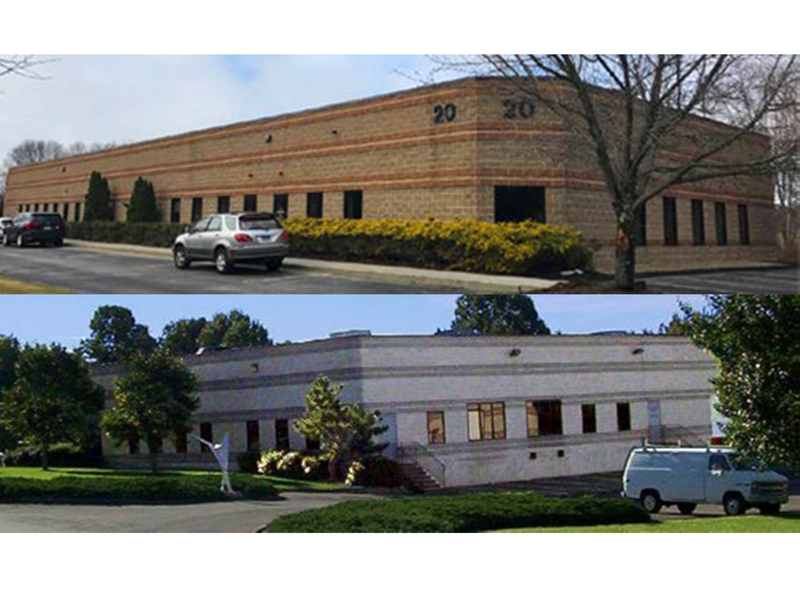 Guilford Savings Bank provided $5.6 million in financing to Mill Meadow Development, LLC for six fully leased flex office buildings. The buildings are conveniently located at 2, 4 and 6 Business Park Road, 5 and 20 Research Parkway and 151 Mill Rock Road East within the Old Saybrook Business Park, just off the I-95 Interchange at Exit #67. Mill Meadow Development, LLC is a single asset limited liability company owned by Kevin C. Geenty of the Geenty Group. Mr. Geenty founded The Geenty Group Realtors, a full service commercial, business and industrial brokerage firm in 1986. For more information on commercial lending, contact Suzanne Walsh Erno, Vice President, Senior Commercial Lender at (203) 458-5435. Learn more about a commercial mortgage with GSB.